Ashley Holt is passionate and committed to bringing women’s voices and leadership into the world. 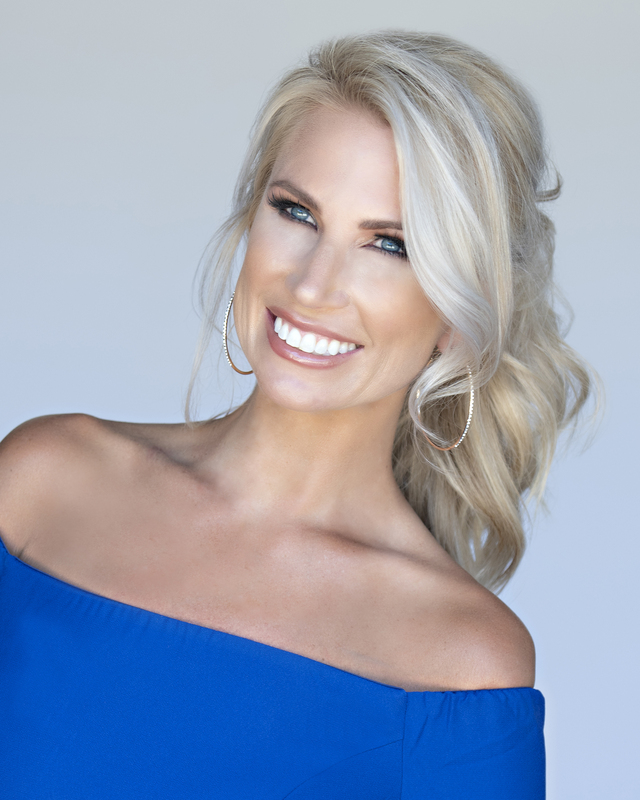 Ashley is a mother of two daughters, published author, nonprofit founder, speaker and former Mrs. Alabama. After facing divorce and becoming a single parent, Ashley reinvented her life and turned her pain into power and purpose. Ashley’s dynamic professional experience includes a successful career with a Fortune 500 company where she excelled in personal development, coaching and women’s leadership roles. She is currently connecting women to their community through her impactful role with the South’s largest digital publication for women. Ashley is very active in various organizations that work to empower women and girls. Her intention is to empower girls and women of all ages to discover their authentic self and encourage them to trust the brave voice within their hearts. She hopes to uncover the truth of what it takes to be B.R.A.V.E in today’s world. Through her books and numerous public speaking, television and radio appearances, she is fulfilling her passion as a mentor with a mission to create a safe space for children, teens and women of all ages to step into the authentic power of their soul. Ashley has a powerful voice and message for any generation. Her dynamic and energetic speaking platform is uniquely designed to provide tailored keynotes, seminars and workshops that are engaging and ensure a memorable experiencce every time. She creates her programs to fit your needs. Her workshops and one-on-one coaching sessions offer remarkable insight to help you develop and implement your personal dreams and goals. Some of Ashley’s speaking topics include… Living Life to Your Highest Potential, Building Self-Confidence through Intentional Living, The Goddess Mindset for Female Entrepreneurs, The Power of Intentional Living for Women in Business and Freedom from Your Inner Critic. Her words will inspire you to dream big, focus on what matters and to embrace a life filled with infinite love and possibilities.